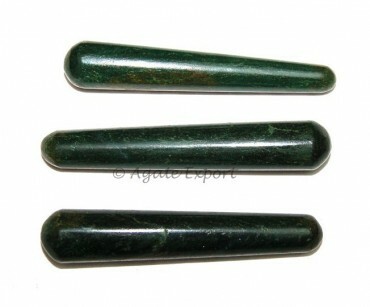 Green Jade Smooth Massage Point removes toxins from the body. It cleanses your mind, body and soul. You can get it on agate Export at a fair price.